less then 24hours notice will be fully charged. 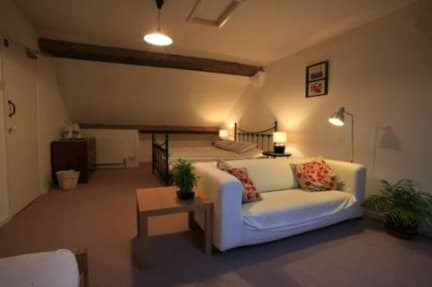 Totters is situated in the heart of the historic castle town of Caernarfon. Sheltered by the castle's town wall, we are only 30 metres from the shores of the Menai Straits and get to see some fantastic sunsets. The town not only offers the visitor a huge selection of pubs and restaurants to choose from, but also acts as the perfect base for trips into the Snowdonia National Park. There is very good public transport in and out of the National Park. 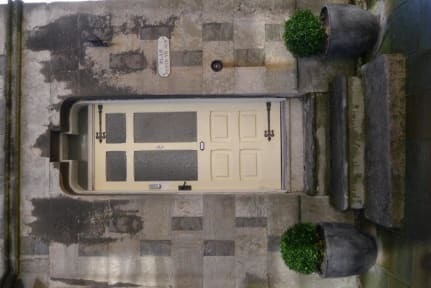 The hostel is a 200-year old, five floored town house, which is fully heated with all comforts of a home. The breakfast and kitchen/dining area in the basement is 600 years old! This also acts as a great place to congregate after the pub. Continental breakfast and all bedding are provided in the overnight charge. We have a common room with TV/video's and games, along with a great choice of CDs to play. There is also a book exchange and a secure left luggage facility.